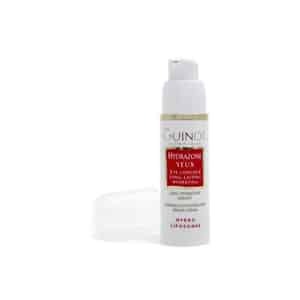 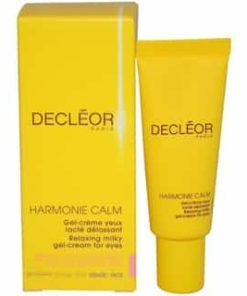 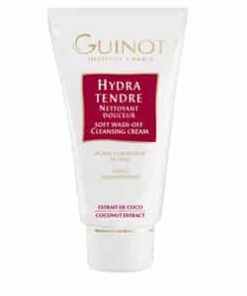 Guinot Hydrazone Yeux Eye Contour heals and firms the contours of the eye for a brighter, younger-looking appearance. 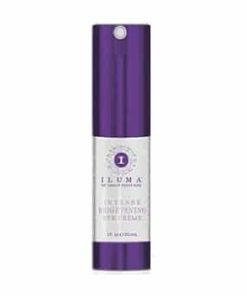 This refreshing, lightweight serum delivers continuous moisture to skin while reducing inflammation and fine lines for smooth, radiant skin. 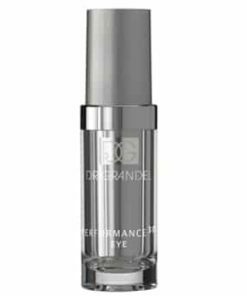 Hydrazone keeps skin conditioned, fresh and bright. 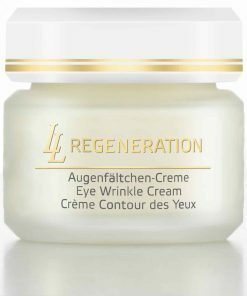 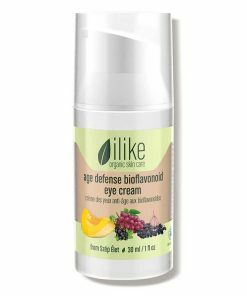 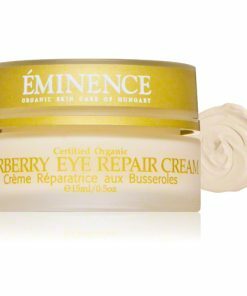 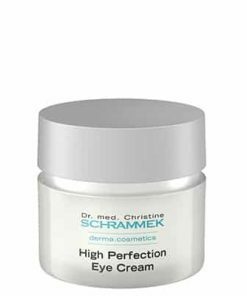 The skin around the eye contour and eyelids is naturally thin, delicate, and continuously exposed to environmental aggressors. 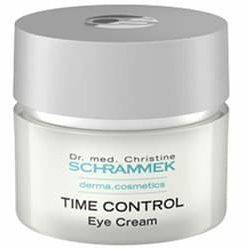 This is typically the first area to show signs of aging, fatigue, and dehydration. 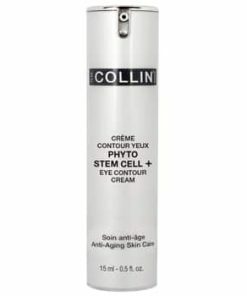 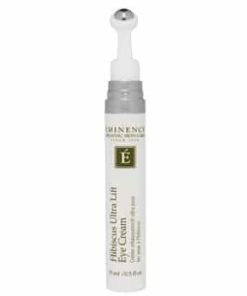 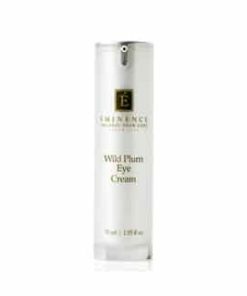 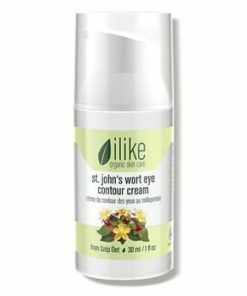 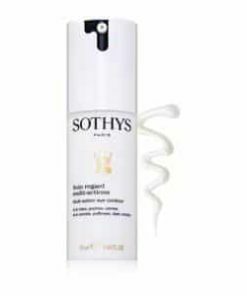 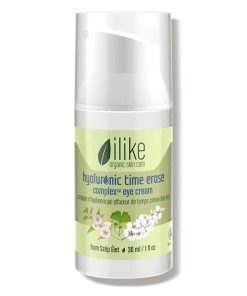 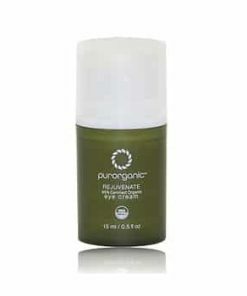 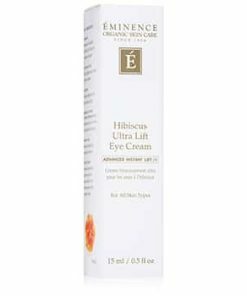 Applied regularly to the eyelids and eye contour, Eye Contour Long-Lasting Hydrating helps smooth away fine lines, reduce puffiness and brighten dark circles for an overall fresh and youthful appearance. 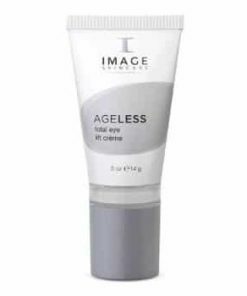 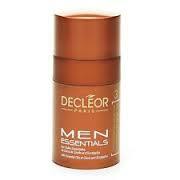 Provide a brighter, fresher, youthful appearance. 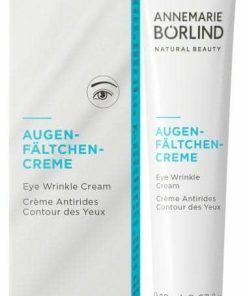 Reduce appearance of fine lines. 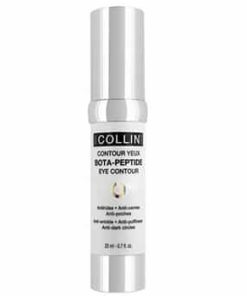 Apply morning and evening to a perfectly cleansed eye contour, using light tapping movements from the outside towards the inside. 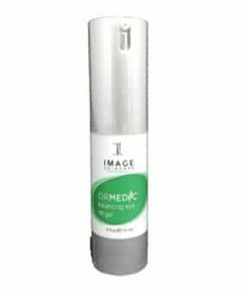 Water (Aqua), Glycerin, Tridecyl Trimellitate, Glyceryl Polymetacrylate, Dimethicone/Vinyl Dimethicone Crosspolymer, PEG-12 Dimethicone, Hydroxyethyl Acrylate/Sodium Acryloyldimethyl Taurate Copolymer, Butyrospermum Parkii (Shea Butter) Extract, Biosaccharide Fum-1, Squaline, Talc, Mica, Phenoxyethanol, Proplylene Glycol, Fragrance (Parfum), Glycosaminoglycans, Tocopheryl Acetate, Aluminum Hydroxide, Polysorbate 60, C12-14 Pareth-12, Xantham Gum, Methylparaben, Betaine, Trisodium EDTA, Dimethicone, Sorbitan Isostearate, Pectin, Glucose, Butylparaben, Isobutylparaben, Aesculus Hippocastanum (Horse Chestnut) Extract, Propylparaben, Ethylparaben, Chlorphenesin, Prolyl Histamine HCl, Butylene Glycol, Benzoic Acid, Lecithin, Sodium Methylparaben, Potassium Sorbate, Sodium Sulfate.